A demo of PES 2015 was before the release on Thursday only available for the consoles, PlayStation 3, PlayStation 4, Xbox 360 and Xbox One. PC gamers have been able to collect no personal experience with the game, which, according to the release now, however, can be made up. About Steam is now a demo of the football simulator available. Further information can not be found in the Steam-entry. Therefore, the colleagues of VG24 / 7 assume that the demo is available over the same period, as was the case with the console version. 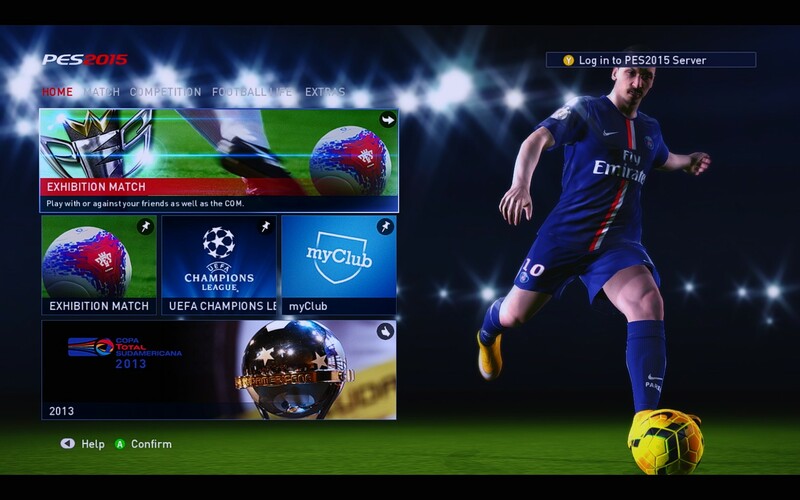 The first reviews for PES 2015 have been very positive. The Steam Store 223 players already submitted their votes for Konami game, and the average amounts to “very positive”. If you want to play the best football simulator with graphics settings, you should meet the recommended system requirements.